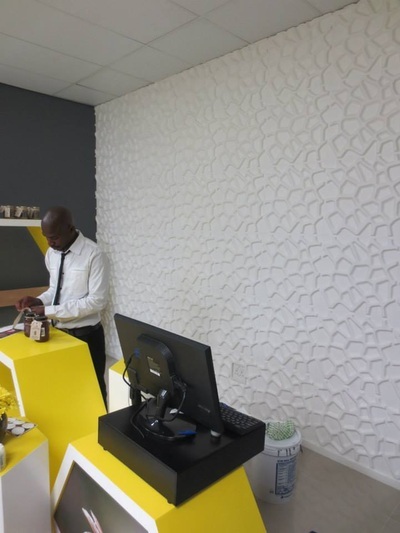 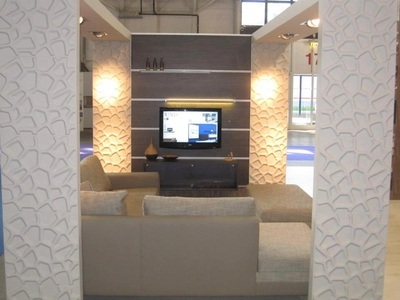 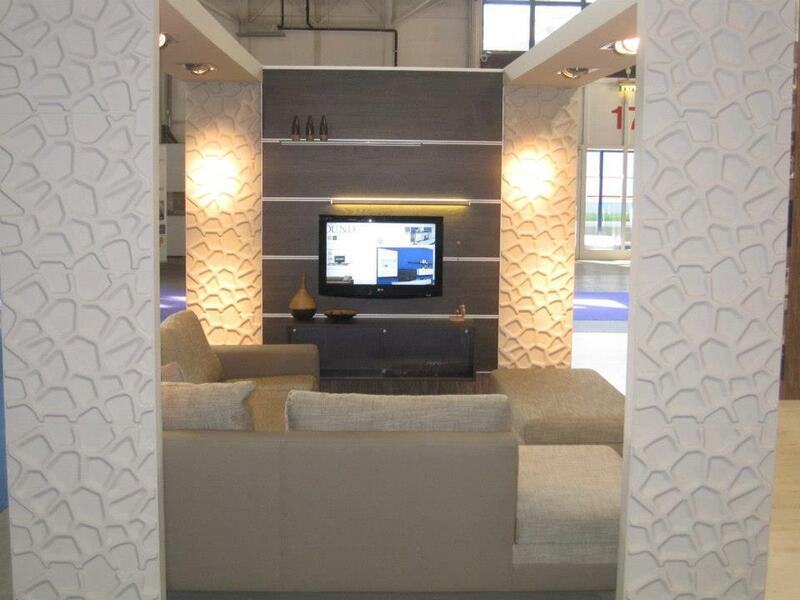 Our 3d wall paper Gaps design is one of the most striking creations in our collection. 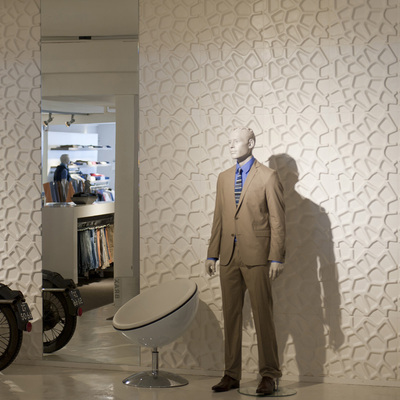 The artistic maze of gaps and connections somehow resembles to the interior of a bee hive with its honeycombs. Compliments guaranteed. 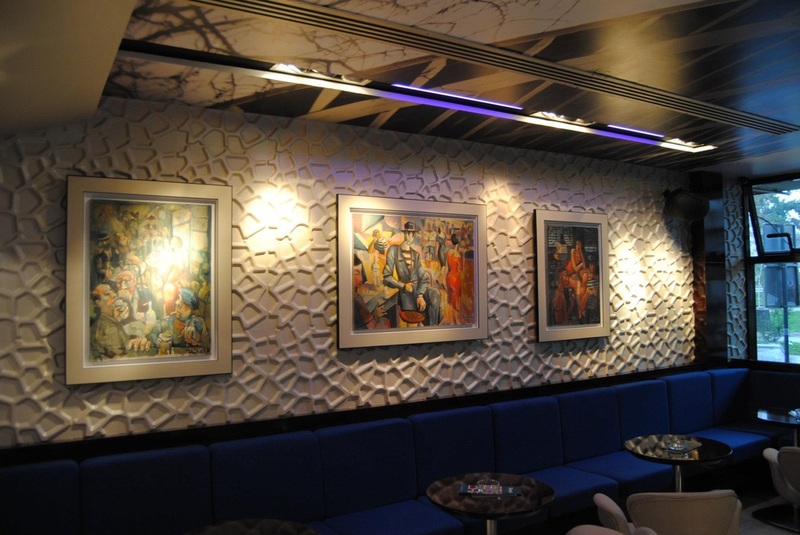 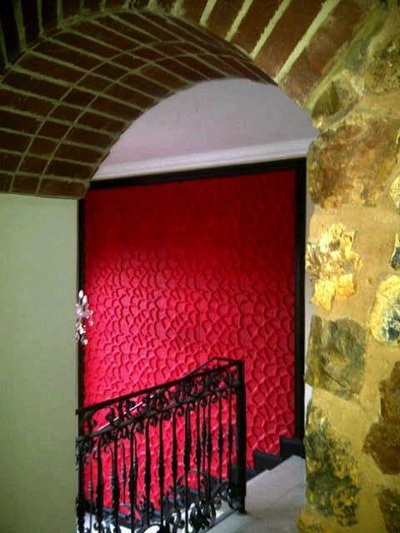 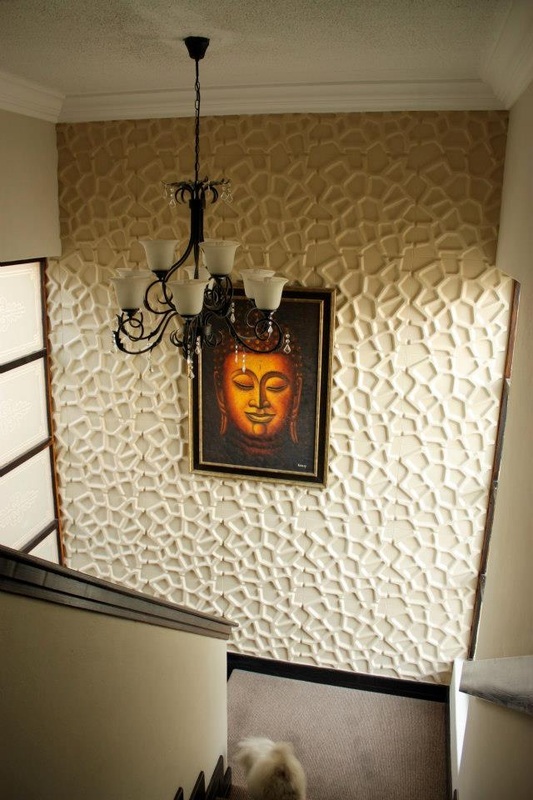 Our 3dwalldecor has a size of 50 centimeter by 50 centimeter and they are easily to be installed by yourself. 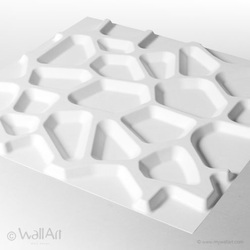 A single WallArt commercial packaging contains 12 pieces of 3d walldecor which covers a total of 3 square meters of wall.